Ali, a 62-year-old Yazidi man, and a father of 8 children. 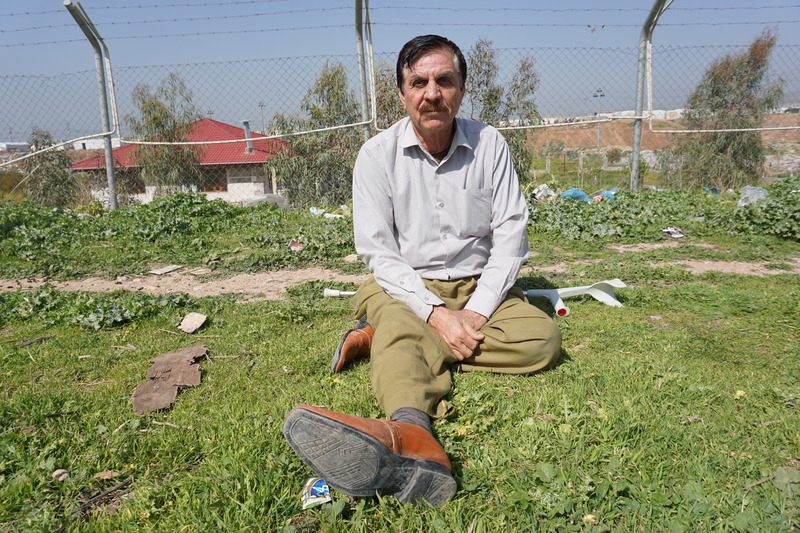 Before displacement due to the ISIS invasion, he used to live in Sinjar region with his sons and their families. 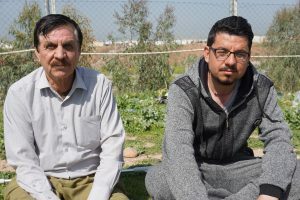 In August 2014, they escaped to Sinjar mountain and after few days, they found a temporary home in an uncompleted building in Iraqi Kurdistan, until they moved to a tent in an IDP camp. 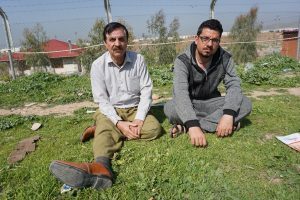 Ali was slowly adjusting to his new life in the camp, where his family found a safe place to live, but without opportunities to find a regular job. In March 2018, Ali started to suffer from a severe pain in his hip, he could walk without major difficulties. The cause of pain was identified as a dislocated metal implant which was inserted around 12 years ago to fix a fracture of his thigh bone and was supposed to be removed, but Ali did not undergo the second surgery. This time, Ali was in need of acute surgery to remove the metal implant, which was costly. His sons were searching for help and thanks to the French Association for the Aid of Youths with Disabilities and People with Handicaps (Association pour l’Aide aux Jeunes Infirmes et aux Personnes handicapées), we could contribute for his surgery. Ali recovered well and now he is again able to walk without any pain.